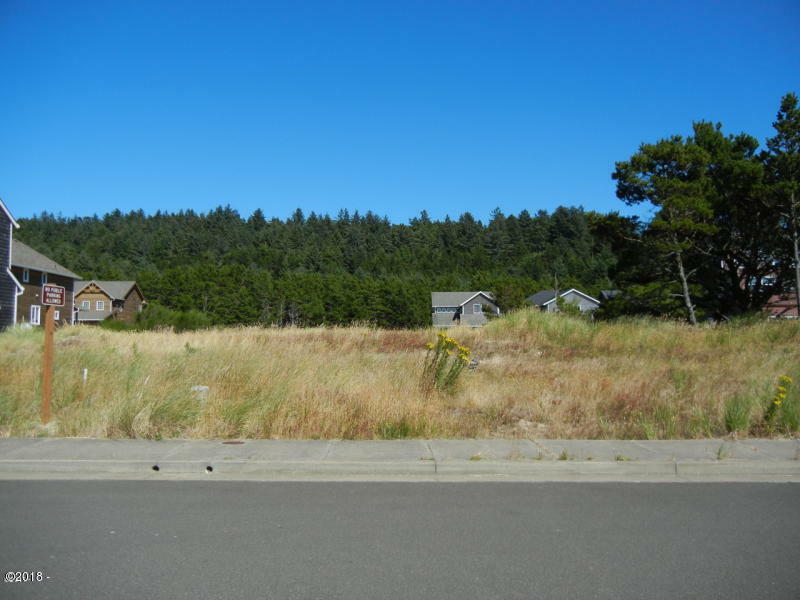 Build your house at the beach in this newer subdivision in Pacific City! 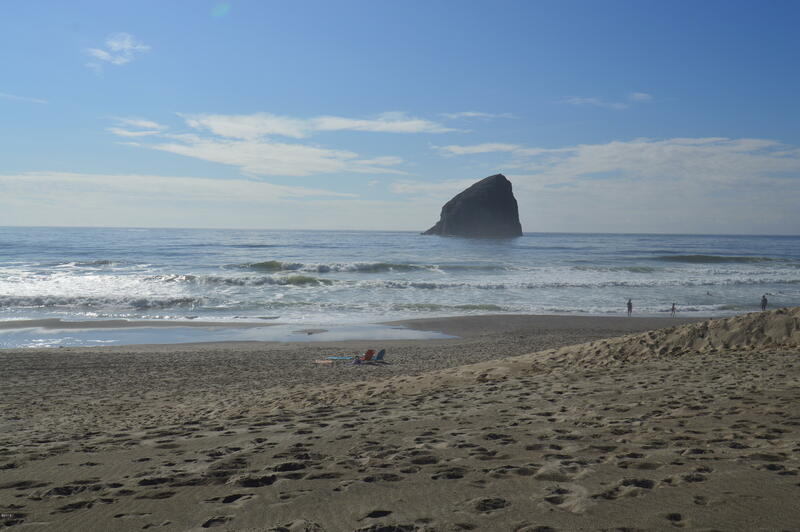 Possible ocean view including Haystack Rock from upper floor(s). 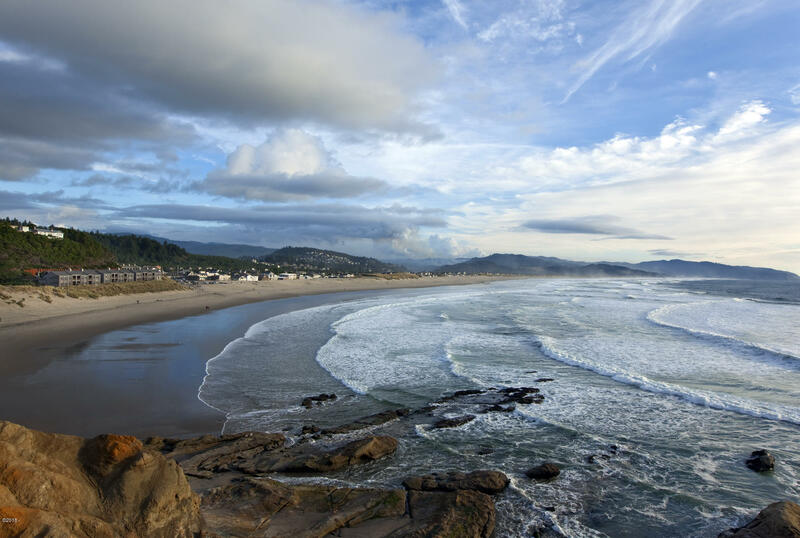 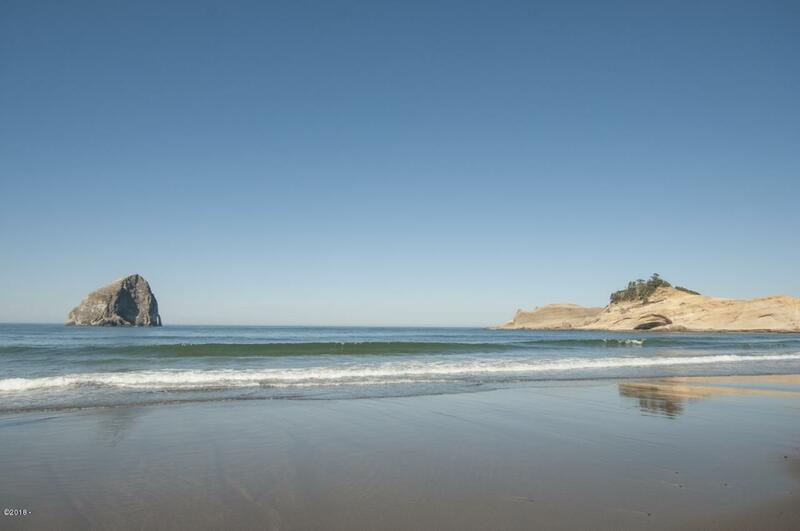 Just a few minute walk to the beach, restaurant, pub market and all the happenings at popular Cape Kiwanda! 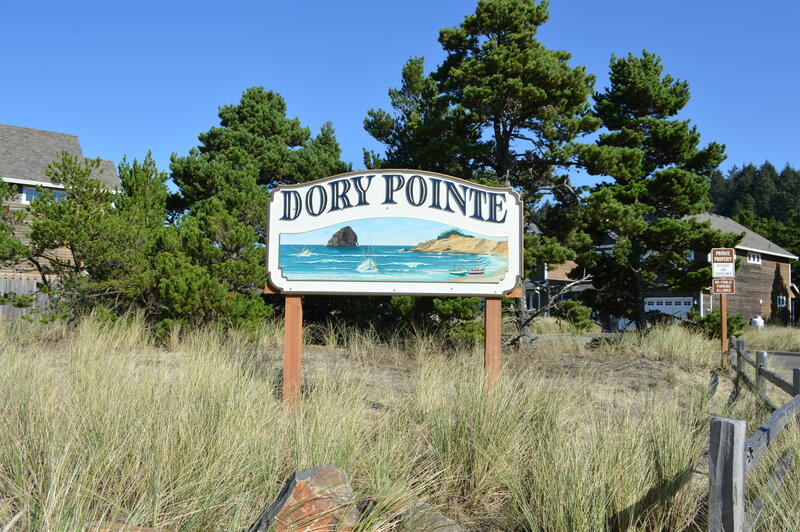 Utilities at street.